The 54 Eastbay is renowned for its sea keeping ability and for good reason. She is just as stunning to look at when she is moored in a harbor as she is impressive in a roiling sea. BRAND NEW Awlgrip hull and non skid. full Caterpillar service as well as several upgrades to the engine maintenance. Do not underestimate the Evolution drive system: it is a major upgrade to noise and the smoothness of the ride. Freedom lift for a good size dinghy. BRAND NEW bottom put on this spring...so clean and dry as only new can provide. I personally sold the boat new and was on board on multiple occasions inspecting the build at the GB factory. I have run the boat over 500 miles personally and have been aware of her history and maintenance program since new. There are NO skeletons in this closet~! 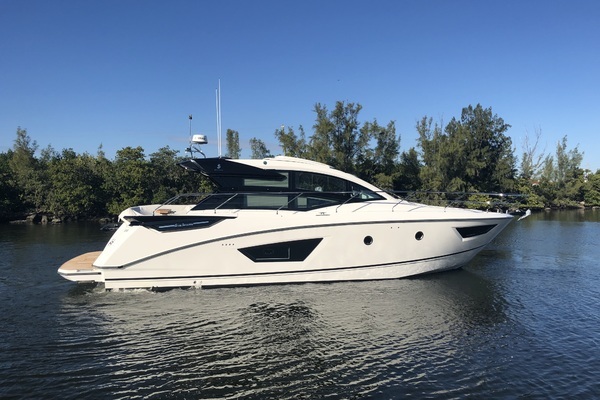 This is just a stunning example of a great boat and one that will not last on the market as she is the only reasonably priced boat available. 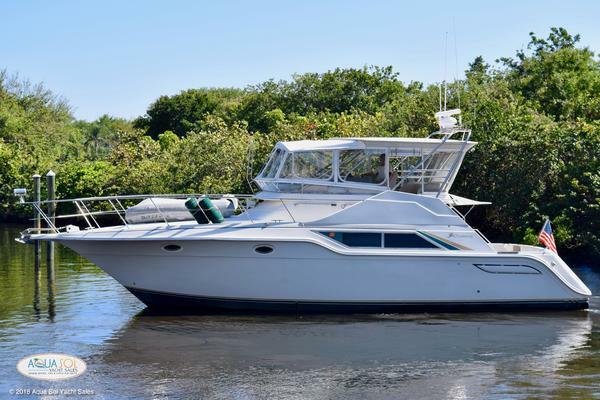 United Yacht Sales New Jersey would love to guide you through a personal showing of this 54' Grand Banks Eastbay 54sx 2003. This yacht for sale is located in Taunton River, Massachusetts and priced at $675,000. For a showing please contact us by filling out the form on this page and we will get back to you shortly! The company offers the details of this vessel in good faith but cannot guarantee or warrant the accuracy of this information nor warrant the condition of the vessel. 'A buyer should instruct his agents or his surveyors to investigate such details as the buyer desires validated. This vessel is offered subject to prior sale, price change, or withdrawal without notice.